It’s the news i’ve been waiting for since the new album came out…Slash has revealed 5 UK tour dates this October, with tickets going on sale this Friday (3rd) at 9am. The video for Slash’s new single, ‘You’re A Lie’, featuring Myles Kennedy has landed. Speaking to Rolling Stone Slash has revealed the tracklisting to his forthcoming album ‘Apocalyptic Love’ and has also stated the first single to be lifted from the album is called ‘You’re A Lie’. You can read more about what he had to say about the single as well as the writing process here over on Rolling Stone’s website. 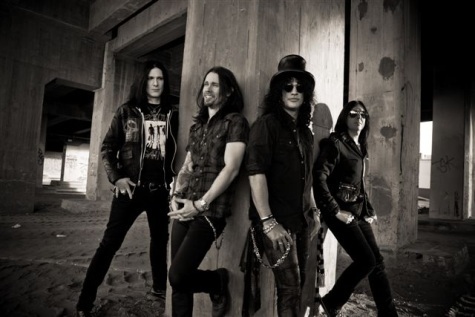 It has been revealed that Slash’s next album featuring Myles Kennedy and The Conspirators will be out in the UK on 21st May and is to be titled ‘Apocalyptic Love’. 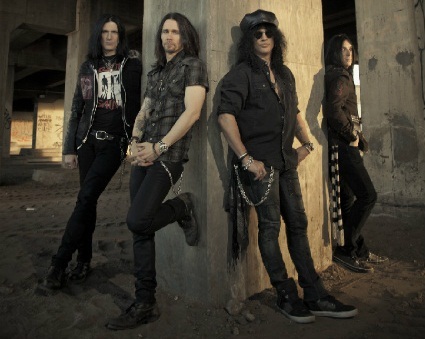 The artwork for the album can be seen over on Slash’s official website. As of yet any UK tour hasn’t been mentioned although Slash and Myles will be headlining the Second Stage on the Friday at this year’s Download Festival. 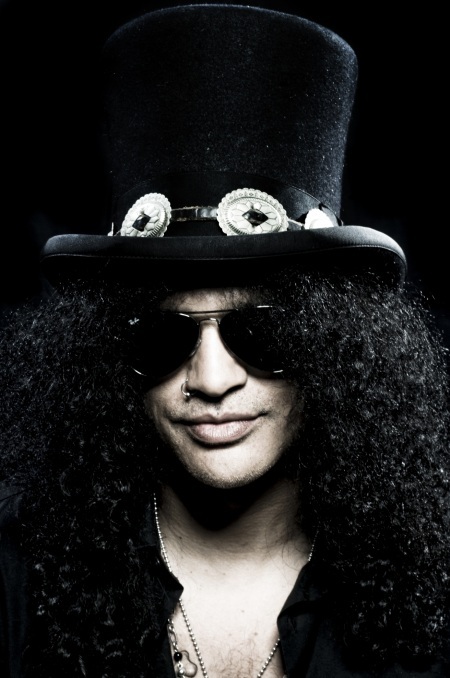 First up is a new video from Slash showing behind the scenes footage from his up-and-coming second album. This is the first of the weekly videos and includes the process involved as well as an interview with the man himself. 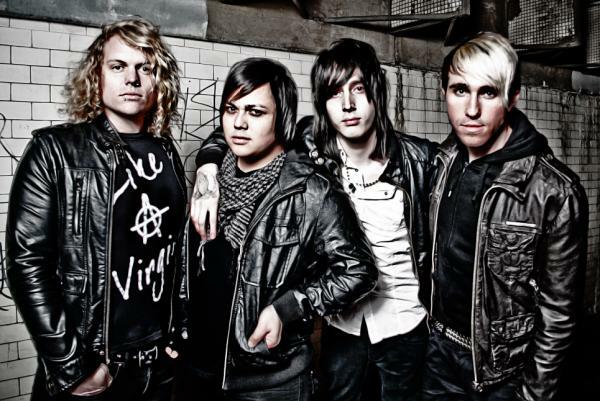 Following on from his self-titled release last year, which saw a whole host of singers join forces with the legendary guitarist, the new record is said to be taking a new direction with a far more ‘live’ sound. In other news Skrillex tickets for next year’s tour went on sale on Friday (4th) so make sure you get yours before they sell out. Since a flippant comment from Slash emerged online last week about him considering a reunion with Axl Rose, if he apologised, speculation has been going crazy that Guns N’ Roses are getting back together. 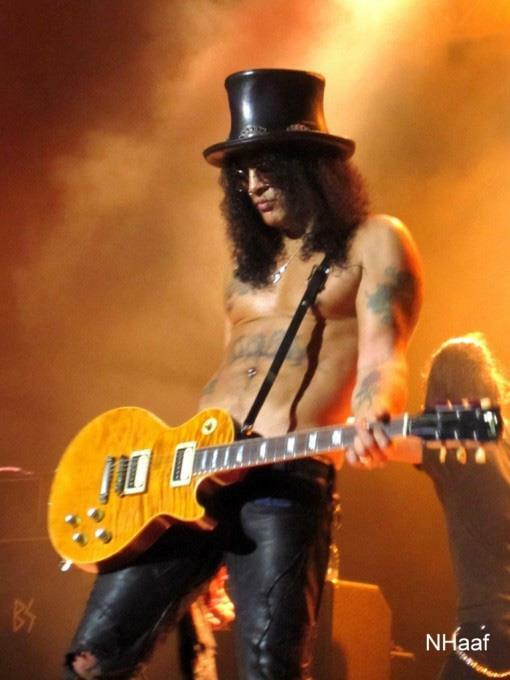 The amount of times Slash has been asked that question ‘So would you ever get join Axl again in Guns N’ Roses?’ is ridiculous and is beginning to wear thin; seen as though his answer has always been no. So the one time he says ‘if Axl apologies then maybe’, the music websites start jumping on the bandwagon and start announcing that a reunion is on the cards. 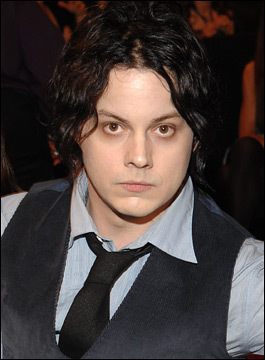 If you actually read the story then you soon release this is music journalists clutching at straws and writing a story with no real substance behind it. Either that or a journalist knowing it wouldn’t be long before Axl opened his mouth and the feud between the singer and Slash would continue once again. 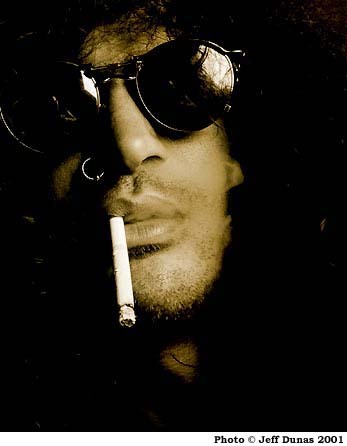 When asked would he unite if the singer phoned and apologised Slash actually said: “All things considered, that would be a call I would be surprised to get. If that really happened, I would have to clean out my junk drawer, too, but I don’t see it happening. 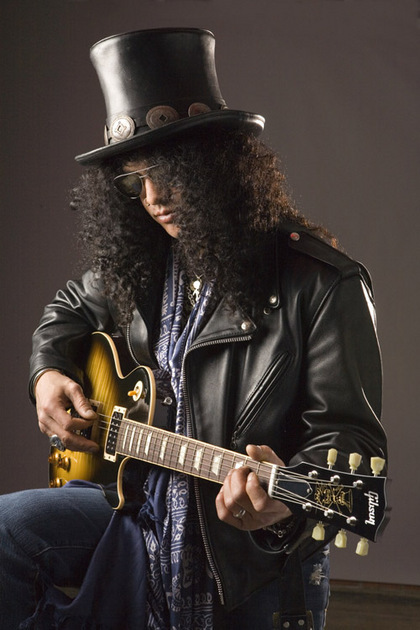 Where in Slash’s response was the confirmation that Guns N’ Roses would come back with the original line-up?